2018 is the year for you to fight back and to protect your investments. Car break-ins and vandalism are at an all-time high. There are around 1.8 million auto related thefts per year, and that number doesn’t include the attempted break-ins. At Cooper Tint & Electronics, we know and understand how hard you work for your money and personal items. Let us help you protect them. Aftermarket alarms and security systems are more advanced and more relevant than ever before. We have systems to suit anybody’s needs. We also have systems that include full HD cameras so you can see and catch anybody who has been around your vehicle. Let the experts at Cooper Tint & Electronics give you the gift of never worrying about if your car is safe and secure. Make 2018 the year that you feel safe again. Convenience is what we strive for and nothing is quite as convenient as a remote start. A car remote start is very simple to use and has many benefits! 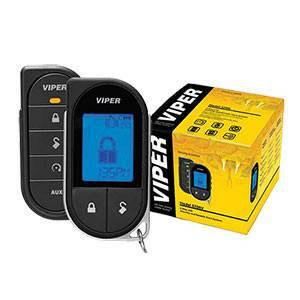 A Viper remote start, from Jackie Cooper Tint & Electronics, allows you to warm or cool your vehicle, defrost your windows or even leave your car running on quick stops. 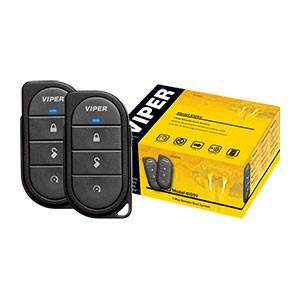 We can install a remote car starter on most vehicles, even older models. 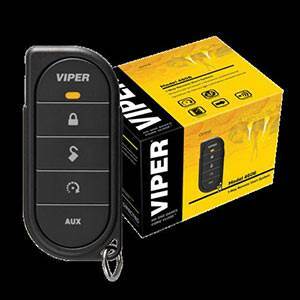 We have a wide selection of remote car starters that range from a simple starter with keyless entry to starters with advanced security systems with 2 way communication to give you information about your vehicle in real time. The cost of a remote start is minimal compared to the many benefits. Trust the second biggest investment you have, your car, to the remote start experts in Oklahoma City! Let our experts help you choose the model right for you and our highly trained technicians install it correctly the first time! 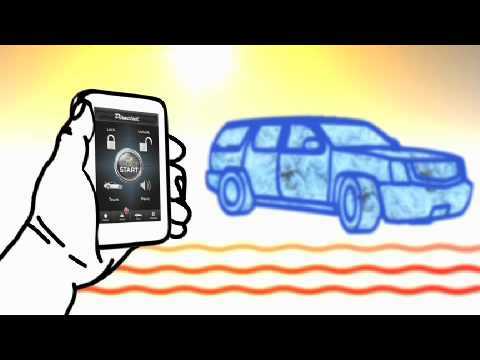 Keep your car warm or cool remotely, even with your Smartphone (with SmartStart). It’s always better to drive with an engine that has been warming. Remote car starters make it easier to defrost and remove ice and snow from windows. 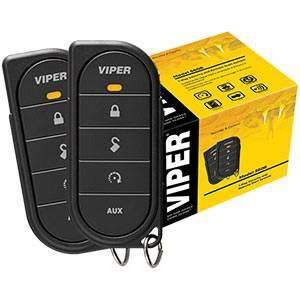 Several models incorporate car security as well as the remote start feature. Having a remote car starter greatly increases the value of your vehicle. Never worry about locking your keys in your car again (with SmartStart).